Data management has become easy thanks to tools like mysql automatic backup. Managers no longer have an excuse when it comes to data protection. The importance of protecting data in organizations cannot be ignored. Data is the lifeblood of any organization, and without it, not much can be executed. It is for this reason that organizations are seen to invest so much in data management services. It is vital for organizations to have a plan B in the event that disaster strikes to maintain the continuity of the business. 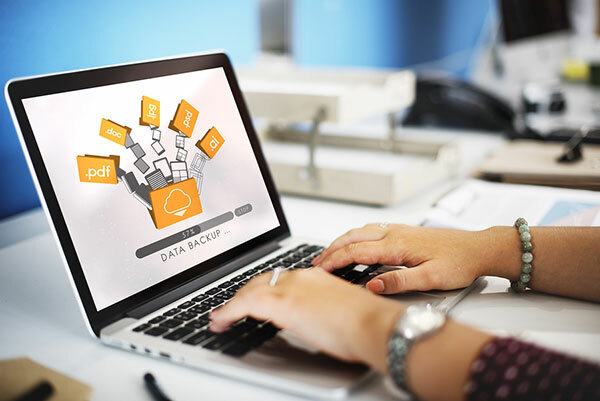 While managers do not have to do it single-handedly, choosing the right data backup tools is the first step towards effective data protection. The following are factors that you should consider while choosing data backup tools for your business. Note that as each day passes, your business grows. And, that includes all areas. The data will continue to increase, and you should have a way to handle all of it. It is therefore vital that as you purchase data backup tools, you check the volume of data that it can handle putting in mind that there will always be more every day. More so, your business environment is bound to change; the tools should be able to adapt to the changing environment and make the shifts too. The data backup tools you choose should be compatible with your business IT environment. What that means is that they should seamlessly integrate with the existing hardware. Make sure that the tools can work with the systems that are already in place. Before going on a purchase, it is essential that you first assess your environment for you to be able to get the ideal fit. The cost of the tools is something that you have to consider. Remember that there is already a budget set for data management. While choosing the tools, you should be careful not to exceed the budget but at the same time not to compromise quality. Also, do not skimp the budget thinking you are saving money. This will do you more harm than good. Having unreliable tools will lead to data loss or compromise which will lead to spending even more on damage control. With that, you just need to ensure that you get value for your money. Does the tool comply with your organization’s privacy policies? If yes, you can go ahead and make the purchase. If you work with tools that are not aligned with the data management policies you have in place will end up infringing on your data protection policies. The tools should be able to cover privacy issues like permissions and restrictions to access to ensure that at no point will the data be manipulated. You should not go for tools that give you a hard time while using them. Why does it matter? Well, if the executions are not straight forward, you are more likely to make mistakes in the long run. Also, you will be required to train your employees on how to use the tools which will be time-consuming or even bring your unanticipated business expenses. You need tools that are able to carry out a backup and recovery in the easiest and within the shortest time possible. If the vendor has an online platform, it is crucial for you to go through the reviews to ascertain whether or not you are working with a brand that you can trust. A service provider that has been in the business for long is a good sign. You can go the extra mile and talk to references and get to know about their experiences with the tools. With that information, you will be in a better position to decide whether the tools in question will be ideal for your business. There is one more thing that you need to look at — encryption of backup. You are better off working with tools that encrypt your data before a backup. This forms an extra layer of protection. With the factors above in mind, you should end up with sufficient data backup tools and consequently efficiency in data management in your organization.